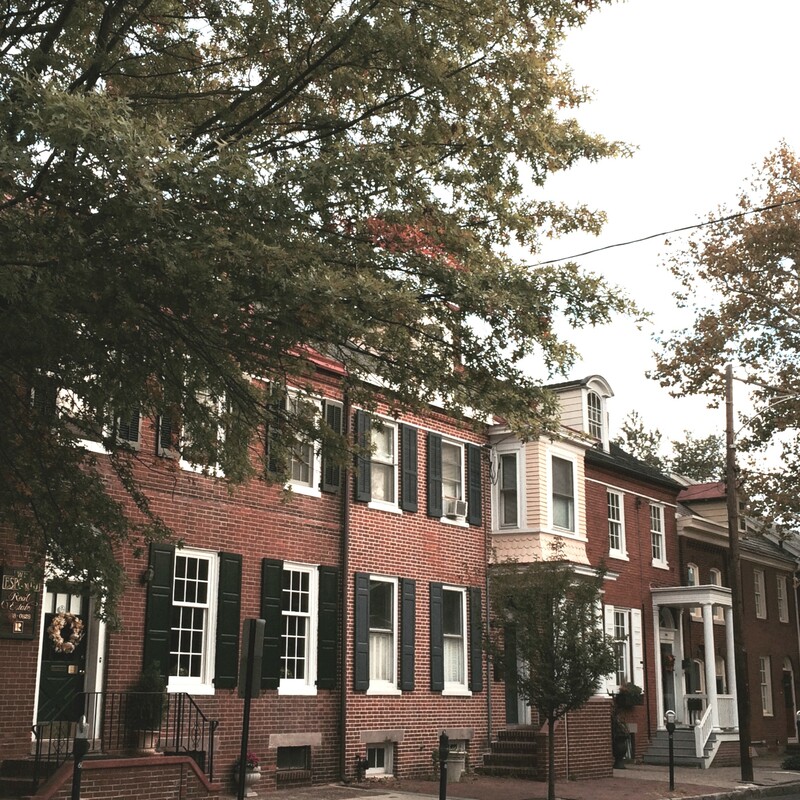 The houses at this address appear to be a row of brick townhouses but are actually three individual dwellings built at different times. The residence on the far right, at number 249, was the first to be constructed. It was built prior to 1833 by Charles Small, a bricklayer from New York. The building at the far left, number 241, was the second to be erected. The most recently built was the center house, constructed in about 1837. 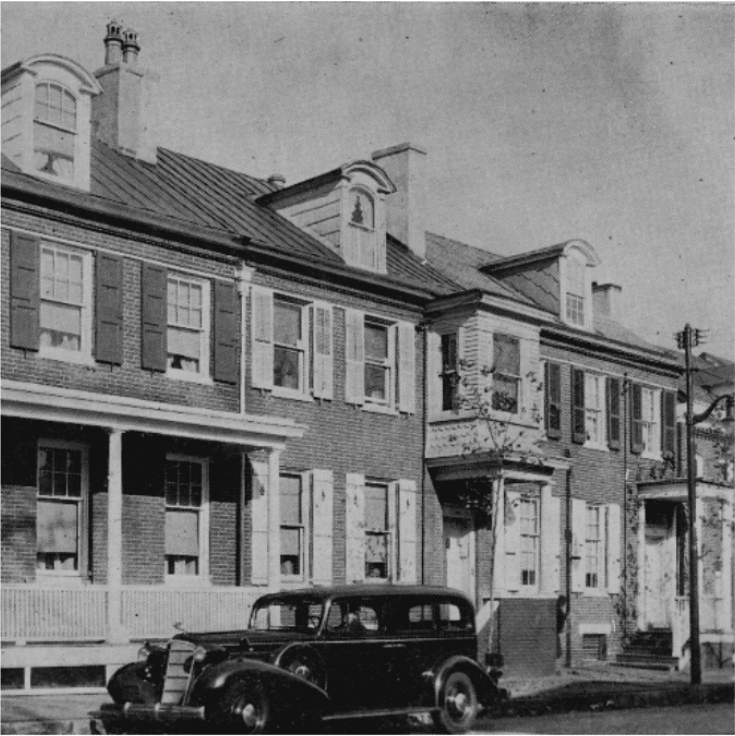 Since the Federal period dwellings were built in a similar style, the addition of the house in the center joined the two end units to give the buildings the appearance of having been built as townhouses.